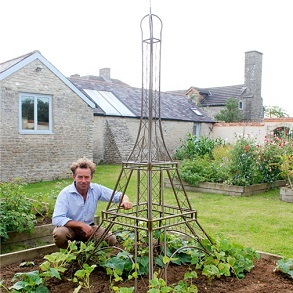 If you are looking for inspiring garden gifts then look no further. Garden ornaments, windchimes, weathervanes and garden clocks. Garden sculptures and much more. The perfect gift for the home and garden. 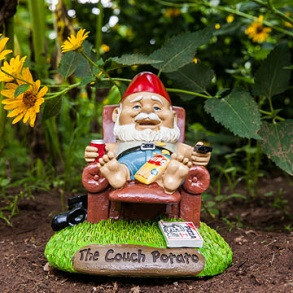 Garden gnomes as you have never seen them! Wildly original for you to make a statement. 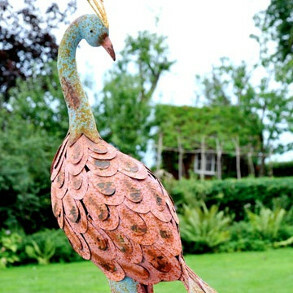 Cast iron characters, charming and quirky sculptures to add character to your garden. 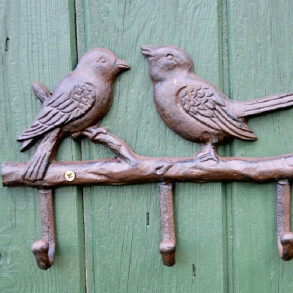 Charming vintage and cast iron bells and hooks for your home and garden. 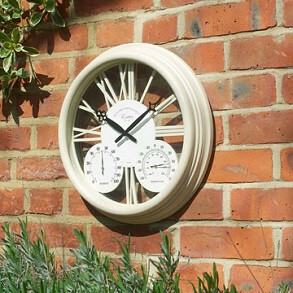 Wall and outdoor clocks, weather stations and thermometers for your garden. 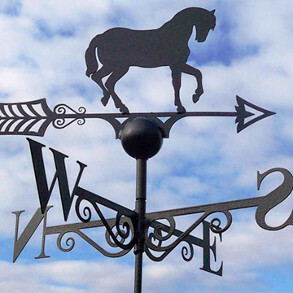 Stunning decorative weather vanes and sundials for your roof, summer house or even the shed! 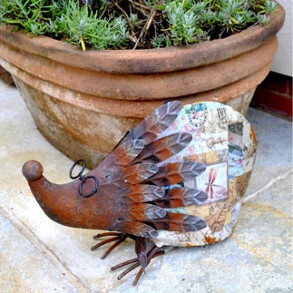 Hand painted birds, quirky art and decorative wall art to enhance your garden. 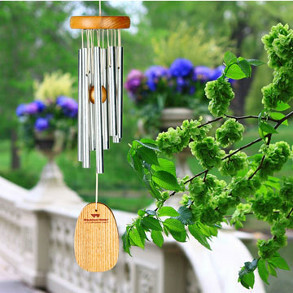 Beautiful and harmonic additions with these stunning windchimes. 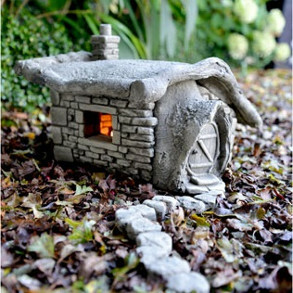 The Fairy Garden range, hand made in Devon and suitable for all gardens all year round. 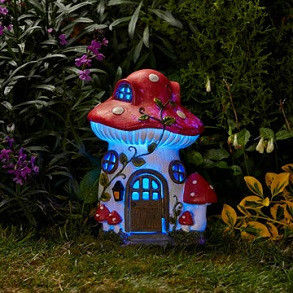 As beautiful in the day as at dusk or at night - our new outdoor lighting gifts are a must. 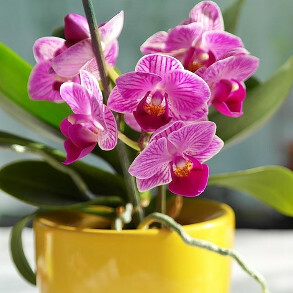 Stunning indoor orchids in a variety of colours. A great gift for the gardener.